The Undergraduate Creativity and Research Academy (UCRA), a unit of the College of Arts and Sciences, is established to (1) provide financial support for achieving excellence in integrative research and creative activities by undergraduate students and their College faculty mentors, and (2) to highlight the outstanding contributions resulting from such activities. The Academy welcomes proposals from undergraduate students and student-faculty collaborations within the College of Arts and Sciences. Funding will be considered for any project-related need, with the exception of faculty or student salary, that will meet the goal of enhancing and stimulating undergraduate student creative or research activities in the College and University (i.e. travel, equipment, supplies, exhibition/presentation, conferences/meetings, etc.). There will be no priority given to students or faculty on the basis of stage in their careers; however, the student-faculty research or activity effort must demonstrate that the level of student-experience is satisfactory to achieve success in the project outcomes and that the student has initiated or played a prominent role (depending on the standards of the respective discipline) in the project proposal and design. UCRA awards funding each spring and fall semester. 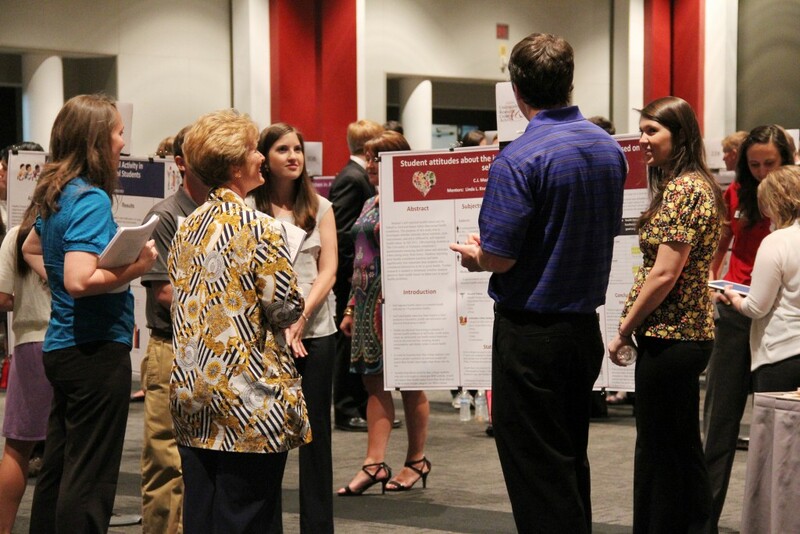 Students selected for funding will present their work at the A&S Summit for Undergraduate Research, Scholarship, and Creative Activity. Further details, eligibility requirements, and guidelines are available on the applications page.